George D. "Doc" Cowart, 91, of Springville, Tennessee died on Monday, October 15, 2018 at his residence in Springville, Tennessee. Born Tuesday, May 3, 1927 in Henagar, Alabama, he was the son of the late George B. Cowart and the late Jessie Marbutt Cowart. Mr. Cowart retired from the United States Air Force after 20 years of service to his country. He was a member of the Henry Church Of Christ. Funeral services for Mr. Cowart will be 1:00 PM on Saturday, October 20, 2018 in the Chapel of Johnson-Williams Funeral Home. Officiating this service will be Bro. Roger Graham. Interment will follow in Fairview Cemetery in Newbern, Tennessee. Visitation will be Friday from 5:00 PM until 8:00 PM at Johnson-Williams Funeral Home. He is survived by five sons, Anthony Couch of Huntingdon, Tennessee; Randy Couch (Lisa) of Yorkville, Tennessee; Charles Cowart of Dyersburg, Tennessee, Greg Cowart (Conny) of Germany and Mike Cowart (Tracy) of Dyersburg, Tennessee; one daughter, Donna Nims of San Diego, California; three sisters, Edith Kincaid (David) of Valparaiso, Indiana, Ollie Hopkins of Newbern, Tennessee and Shirley Autry (Tommy) of Newbern, Tennessee; eleven grandchildren and seventeen great-grandchildren. In addition to his parents he was preceded in death by one daughter, Dorothy "Jennie" Tyler ; three brothers, Dennis Cowart, Charlie Cowart and Bill Cowart, and three sisters, Genettie Ray, Estelle Griffin and Mozelle Pope. Pallbearers will be David Autry, Greg Donaldson, Tim Pope, James Pope, Danny Cowart and Mark Pope. Honorary pallbearers will be Tommy Autry and David Kincaid. Online condolences may be made to the family at johnsonwilliamsfuneralhome.com. 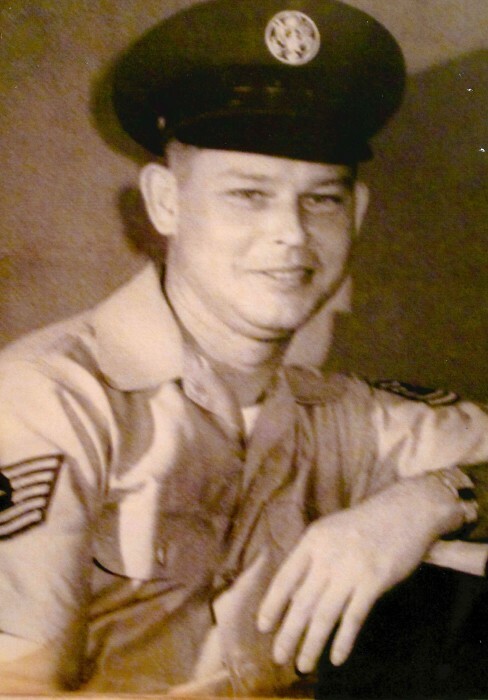 Johnson-Williams Funeral Home is honored to serve the family of George D. "Doc" Cowart.